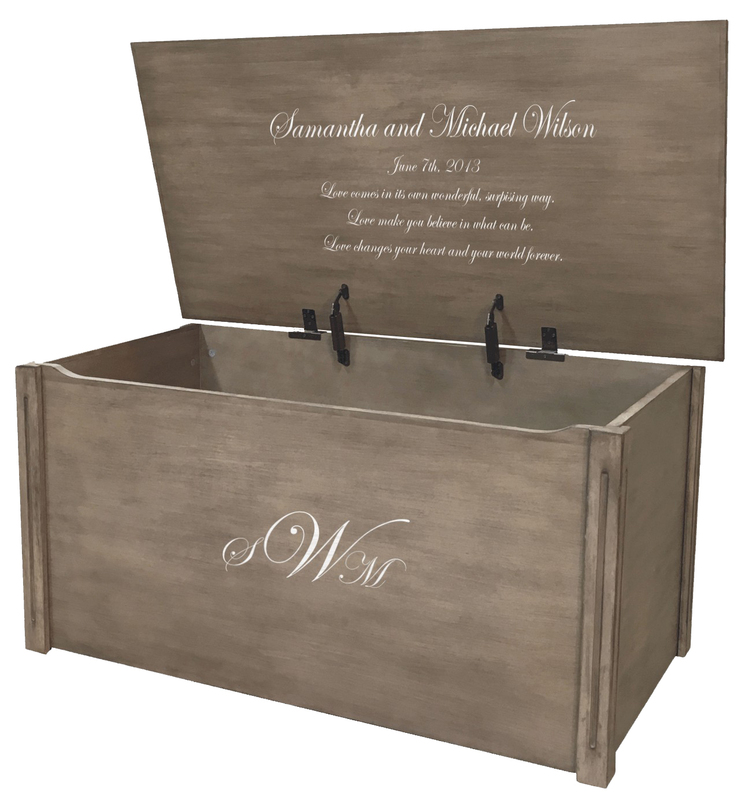 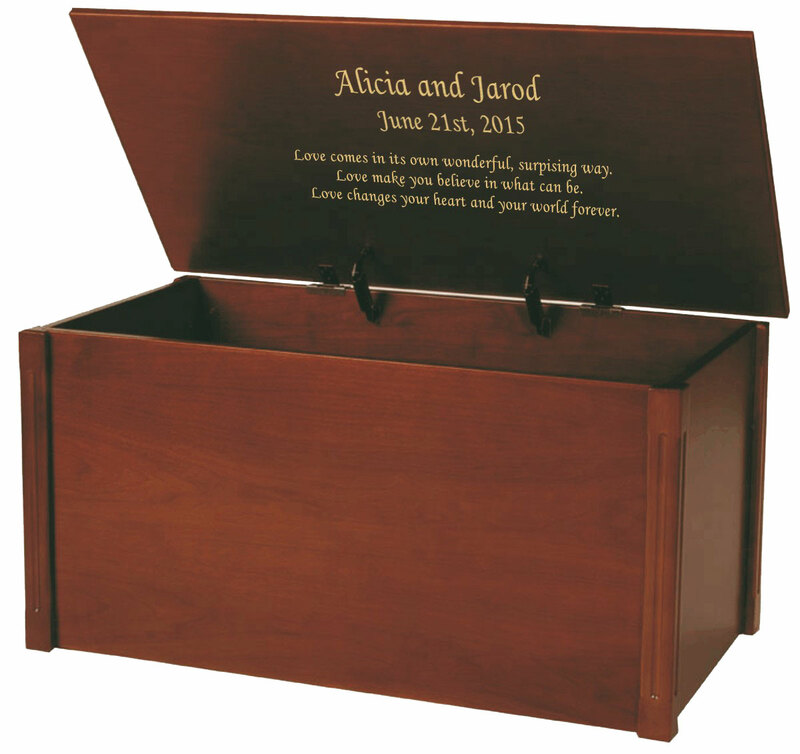 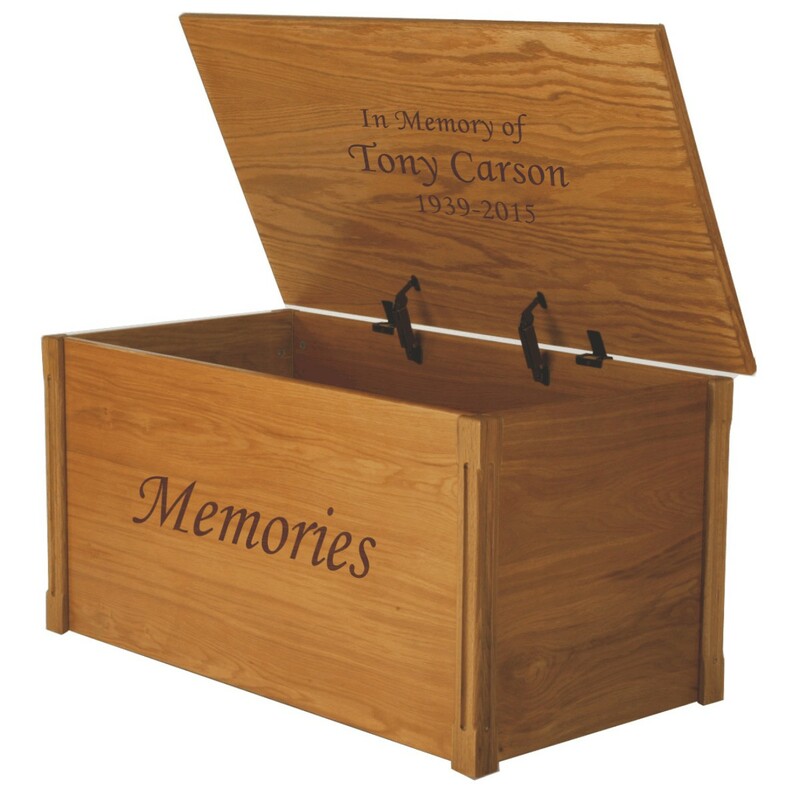 Large Wooden Keepsake Box | Free Engraving + Shipping! 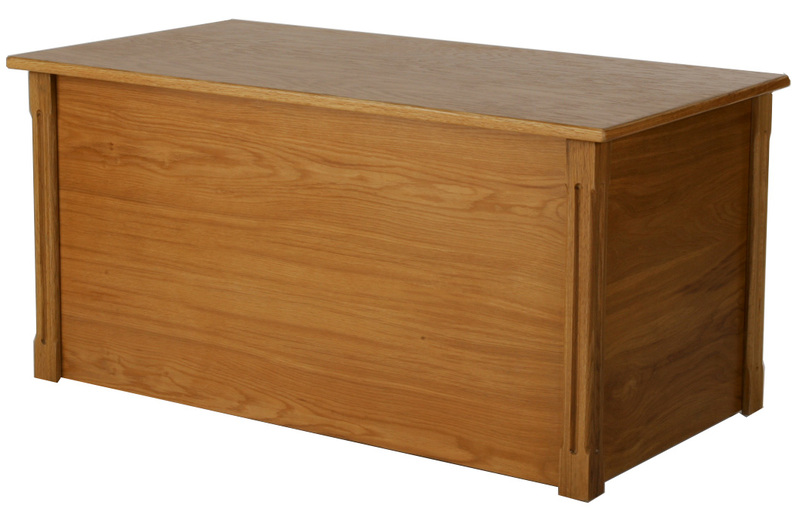 This full size large wooden chest helps me for storing tons of my kid’s toys from dolls, to trucks, to dress up clothes everything. 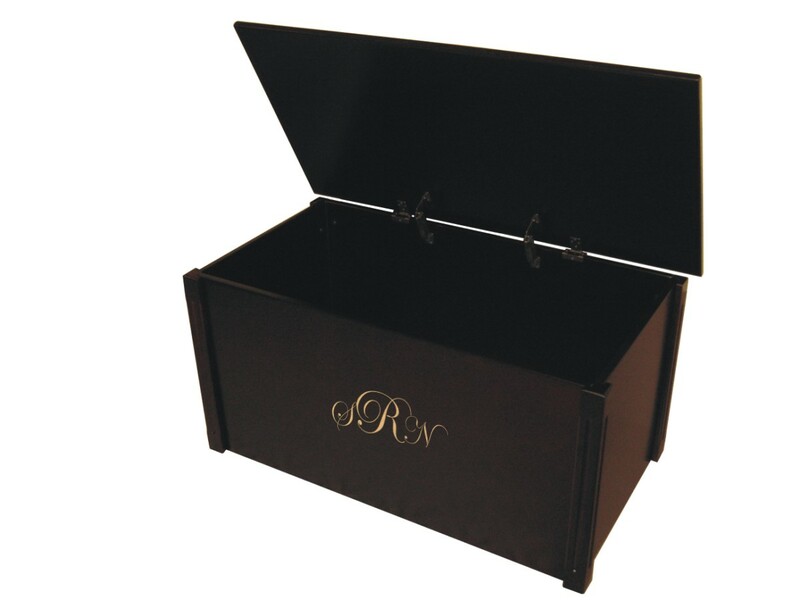 On the other hand it can be used for family memorial items storing safely and for important documents, money or passport. 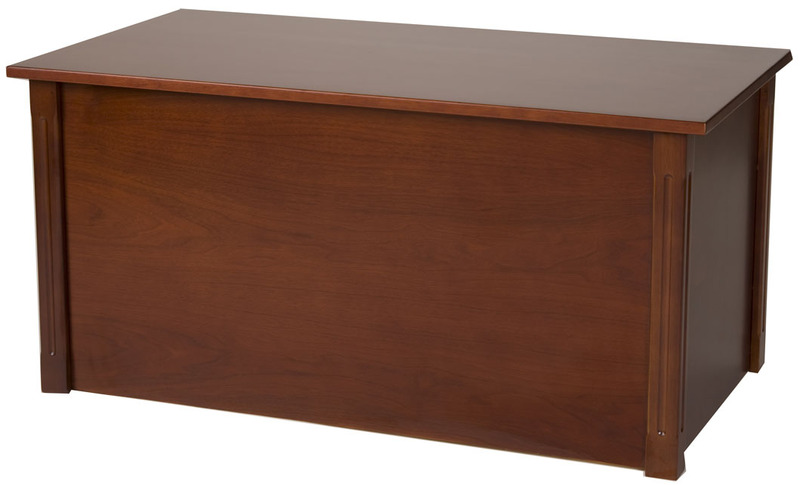 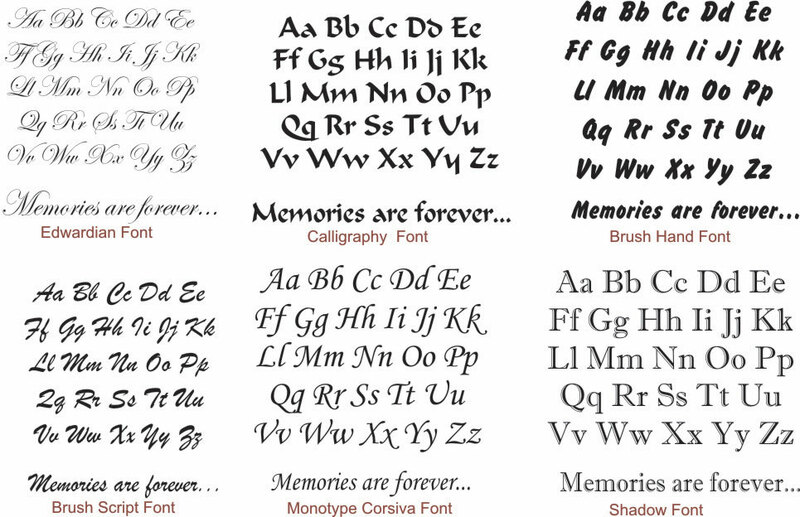 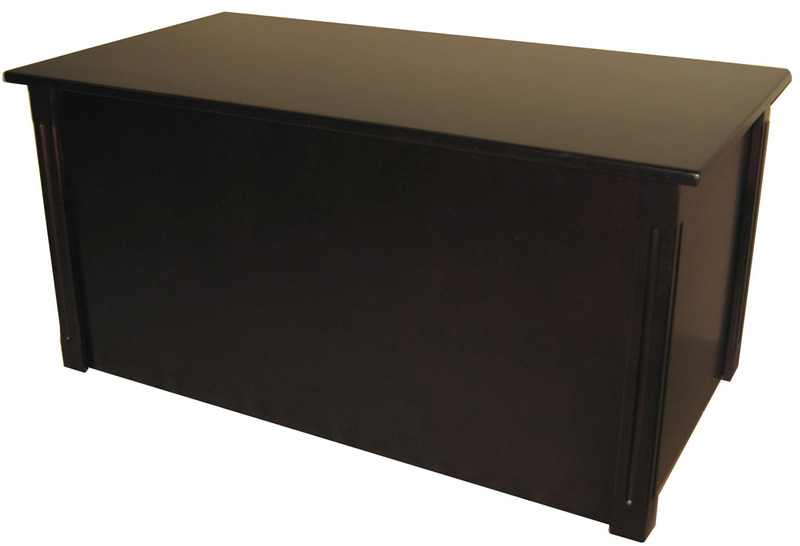 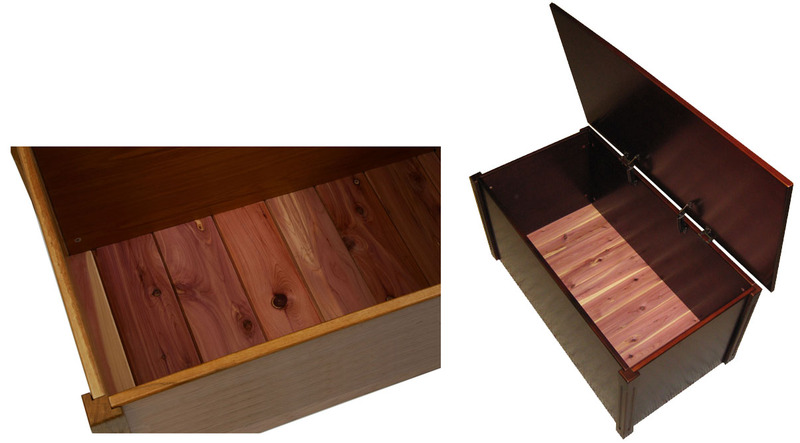 It is an ideal memory chest that solve me storage in many ways.